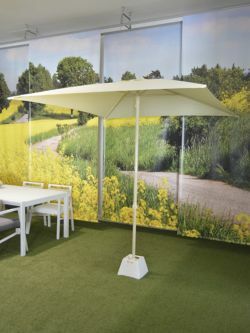 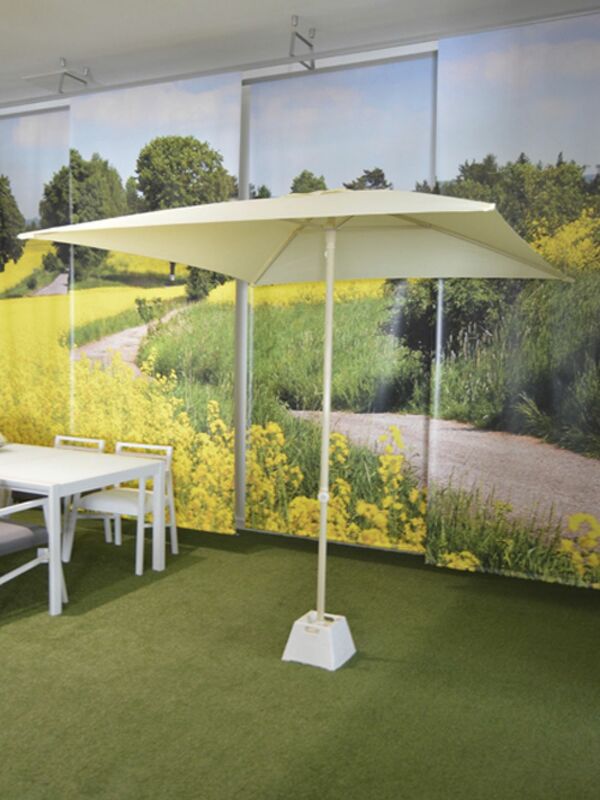 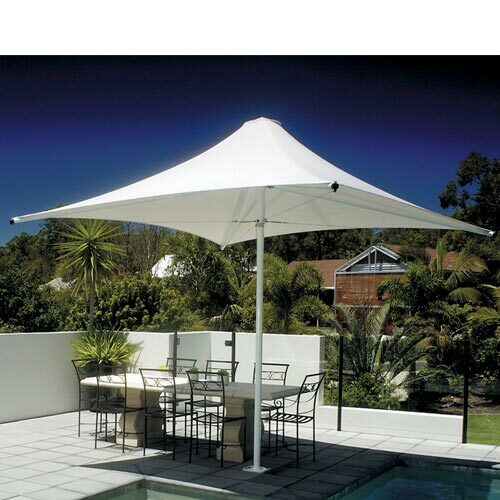 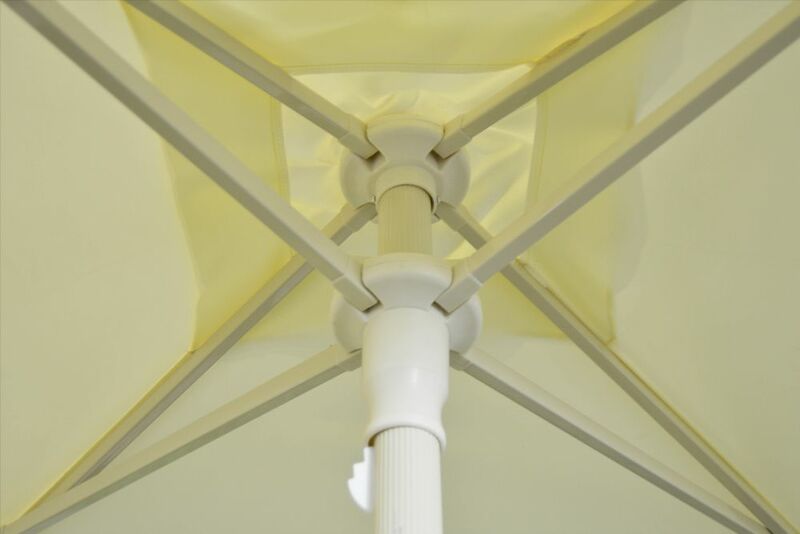 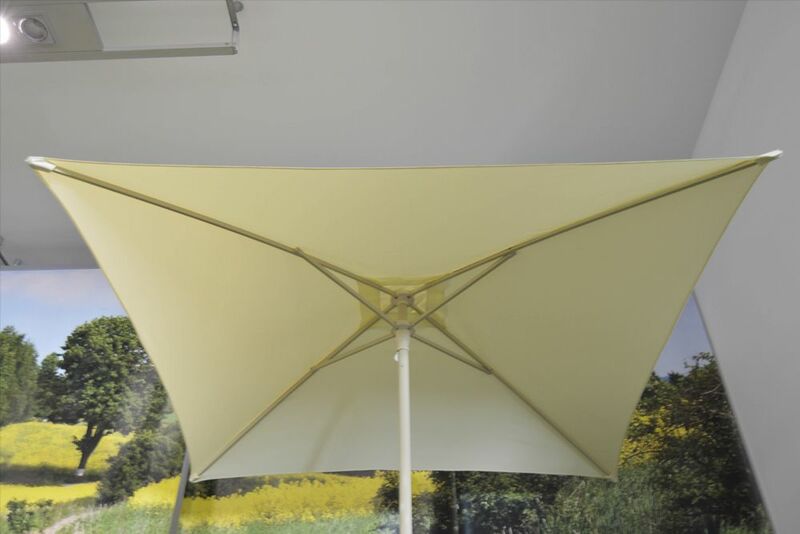 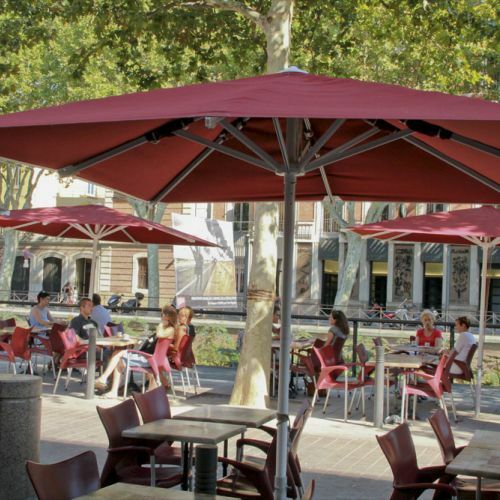 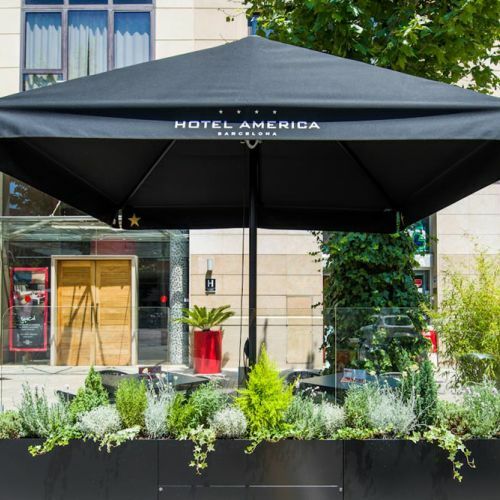 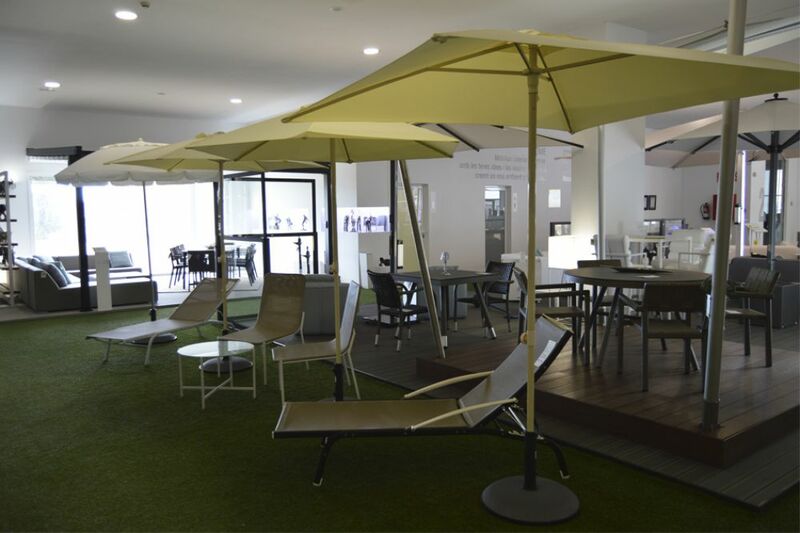 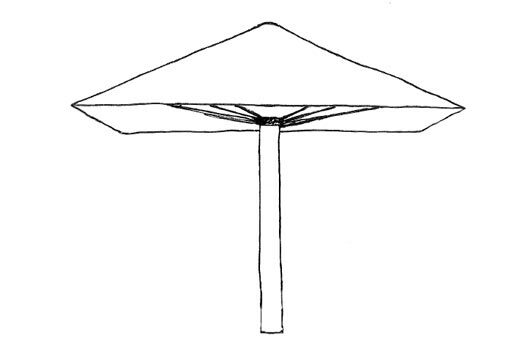 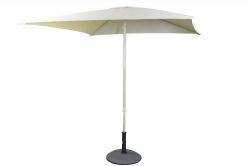 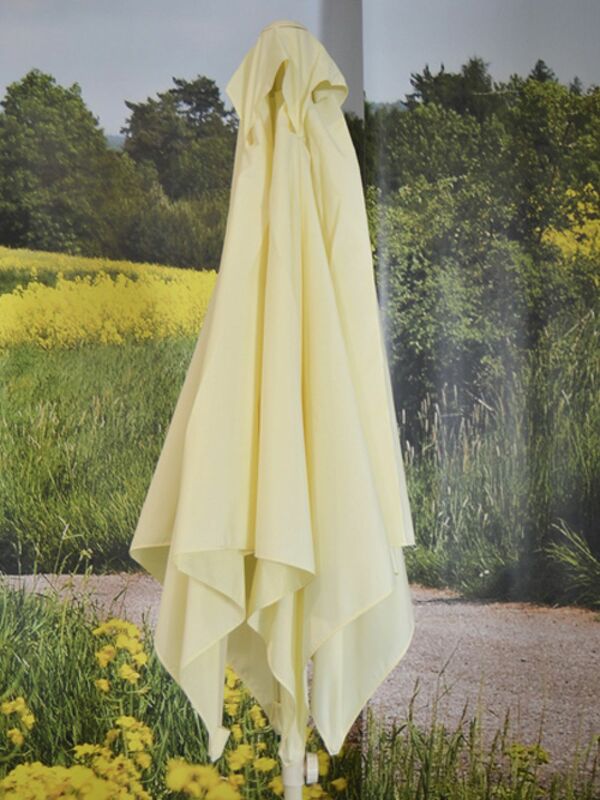 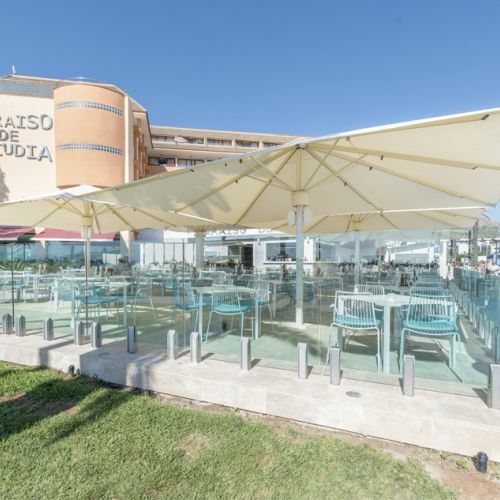 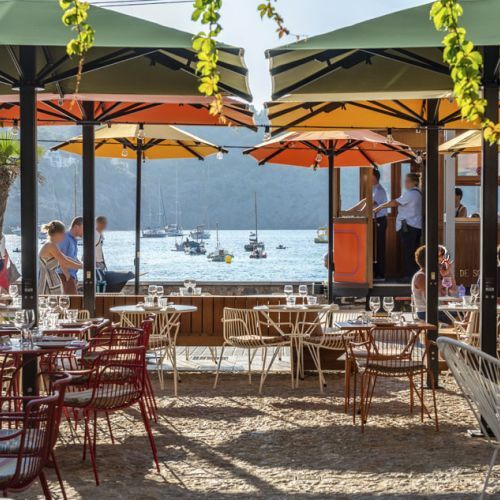 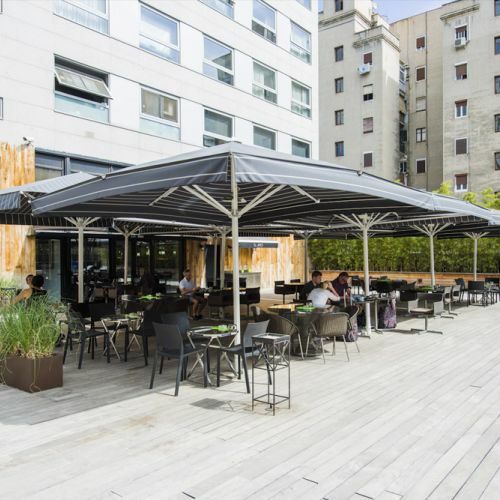 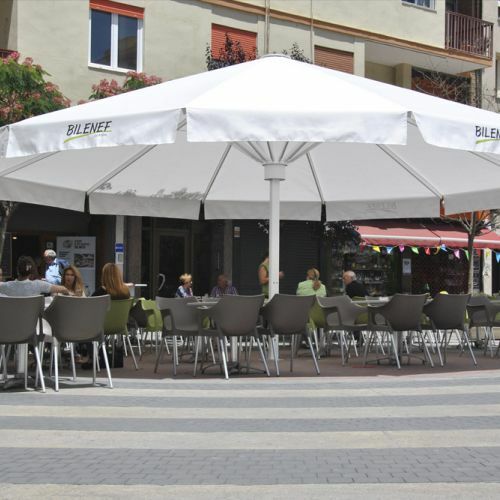 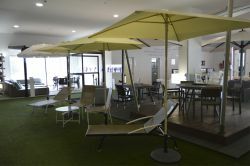 Lightness is the most noteworthy feature of this parasol with small measurements . 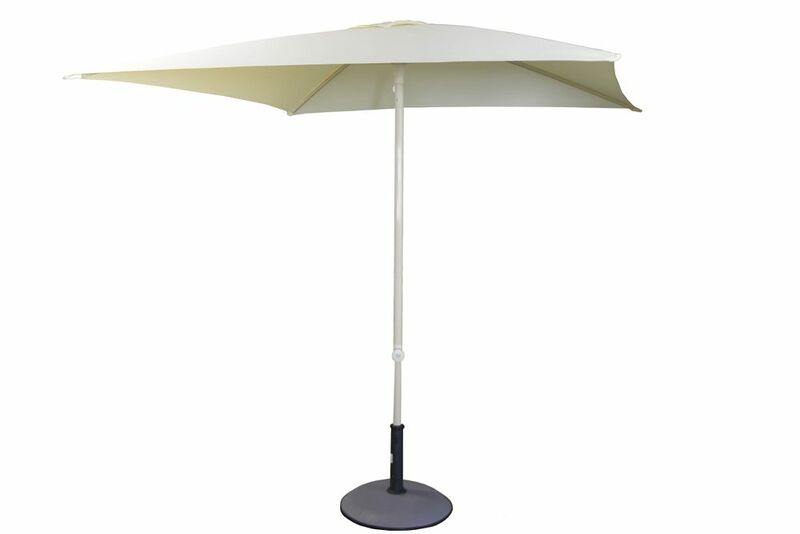 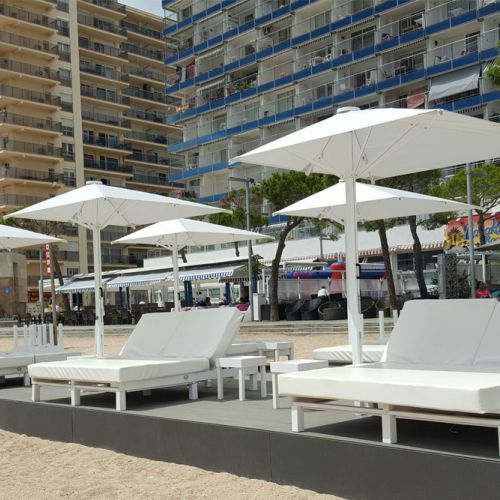 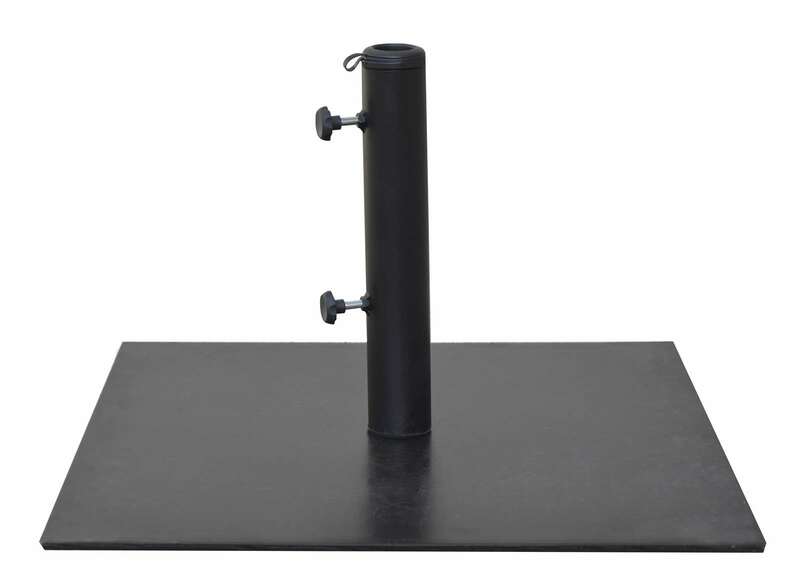 It is practical and ideal for hotels , swimming pool or beaches . Its lacquered aluminium armour gives it a tough and stylish element.